It’s a wrap! Have a wonderful summer, get loads of rest, read tonnes of books and perhaps binge-watch a few TV shows. See you in August! Featured image by Monet (G11).  Next Post Welcome back to KIS!